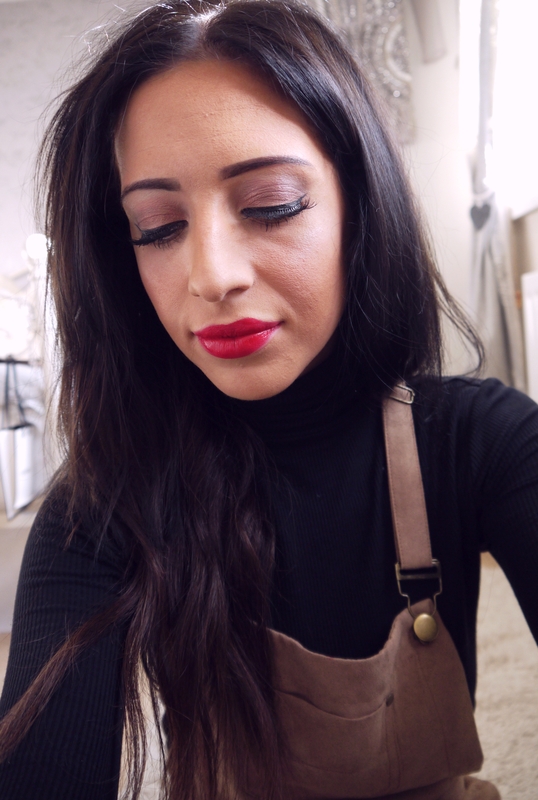 What would Christmas be without a signature red lippy? 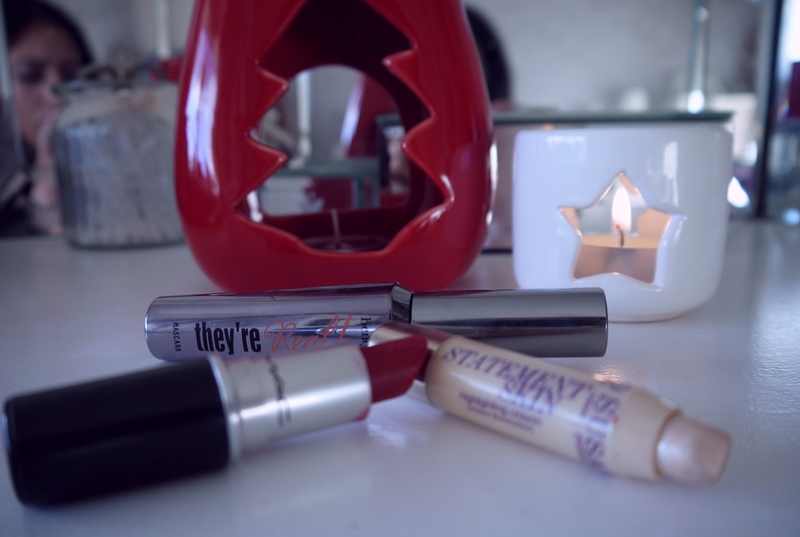 I’ve gone for a bronzey-eye, a little highlight and a bold red Ruby Woo lip. My recent darker hair calls for a slightly warmer complexion. 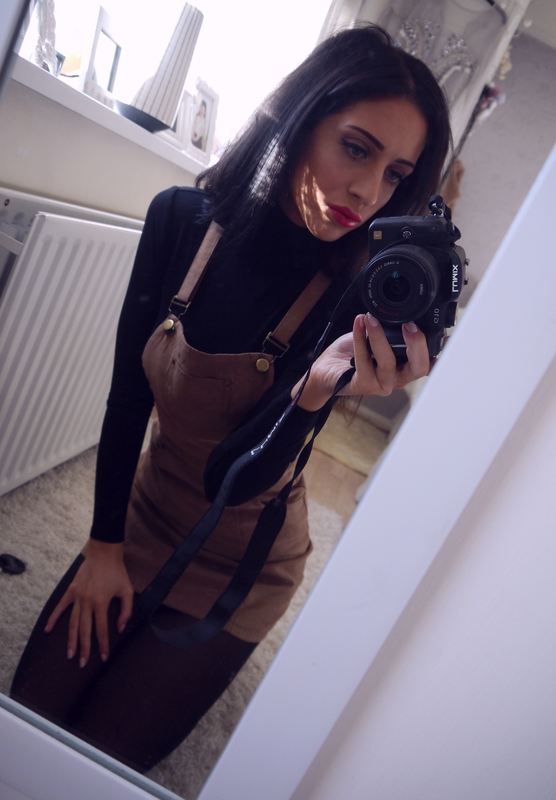 Check out my Prague: Outfits post to find out the details on my outfit. 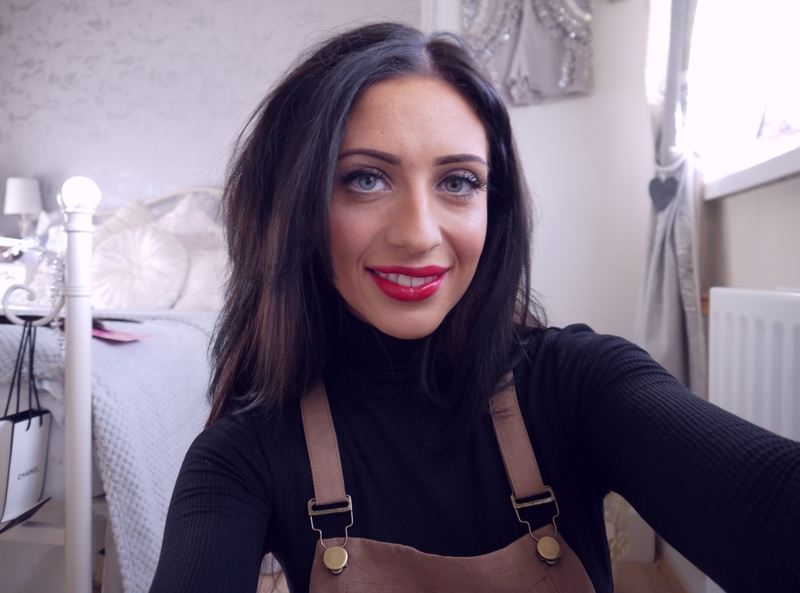 So that was a run-down of today’s look! 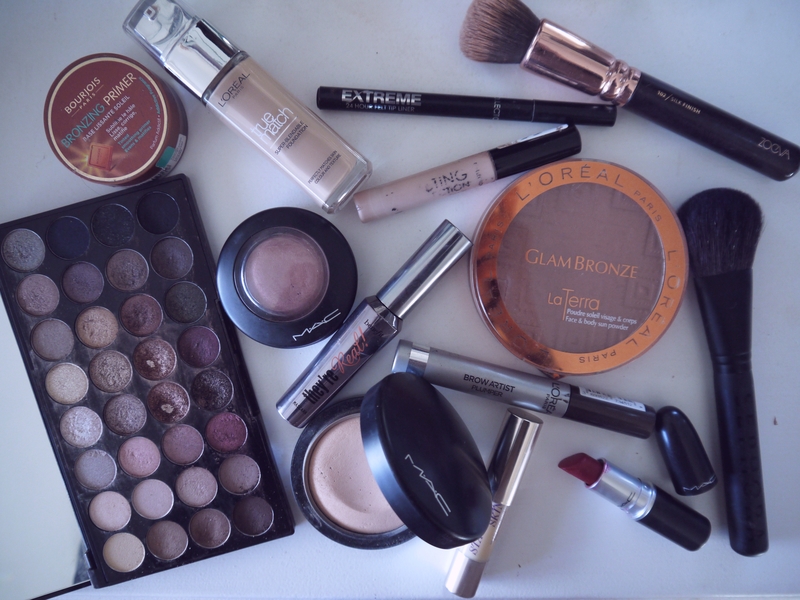 What makeup will you be wearing this Christmas?